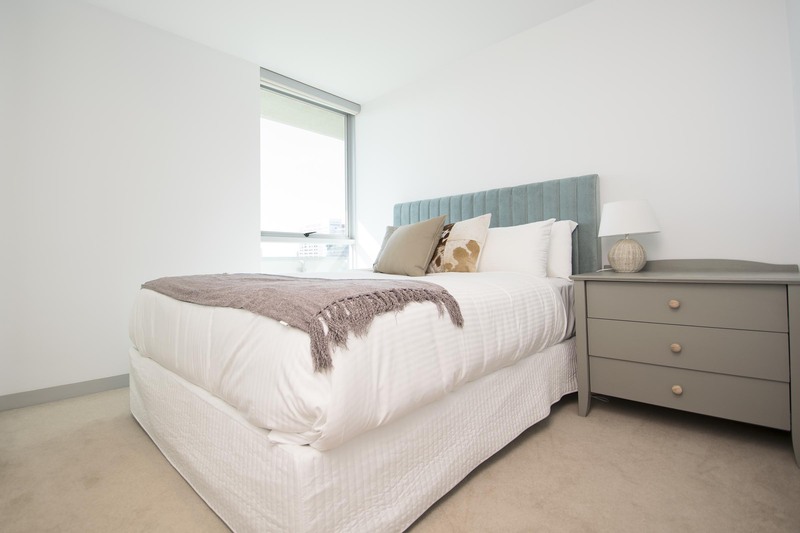 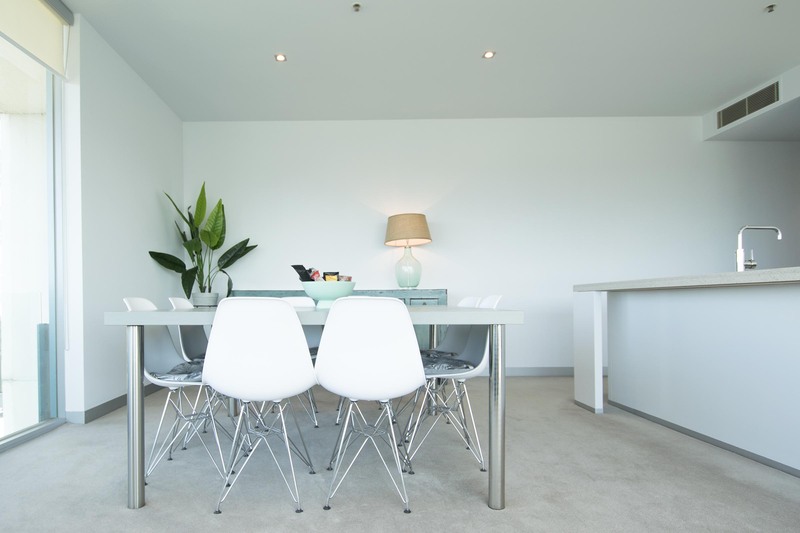 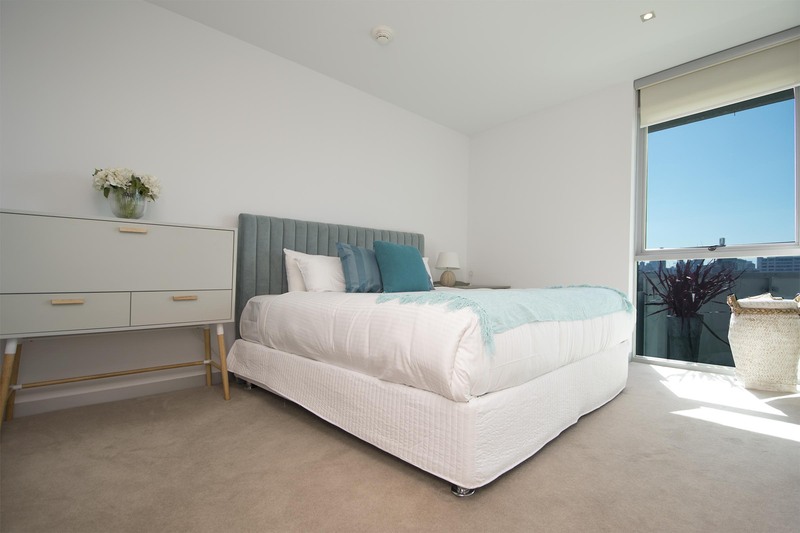 Stunning 2 bedroom, 2 bathroom apartment in a modern high-rise complex with amazing views over the City and Albert Park Lake. 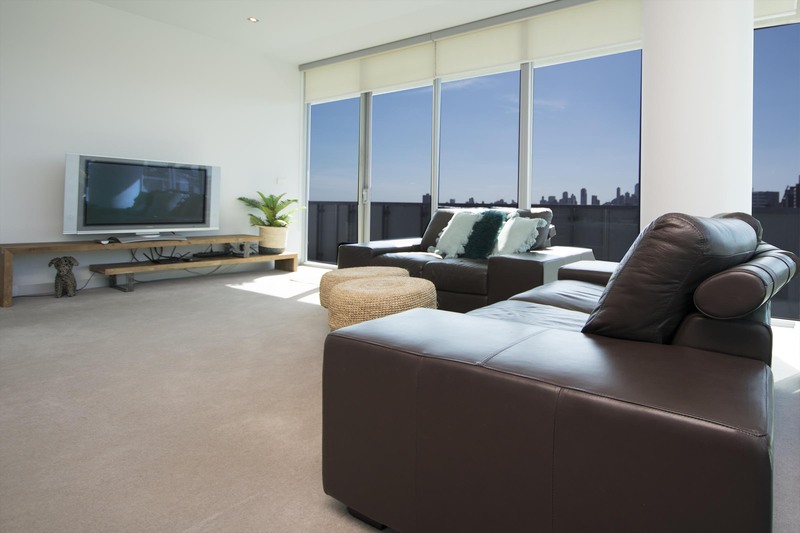 Comprising open plan living, dining, and kitchen areas. 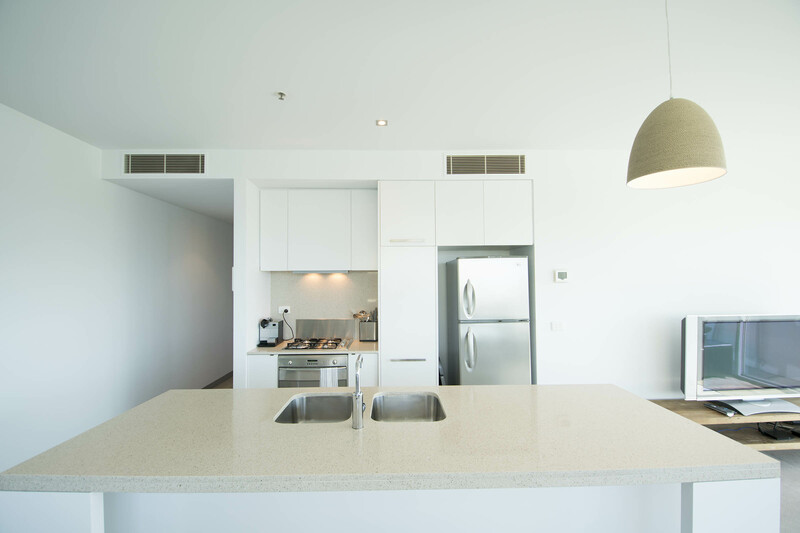 Features include modern furnishings, built in robes and air-conditioning/heating. 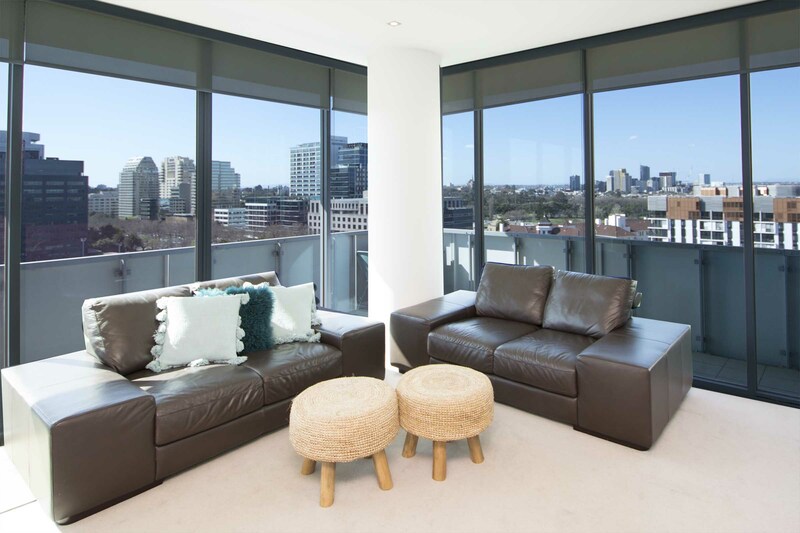 Large balcony/terrace to take in the amazing views. 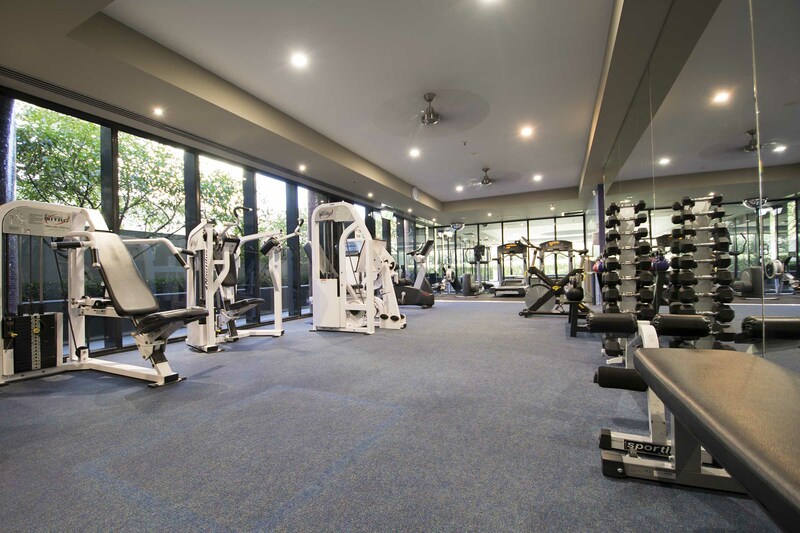 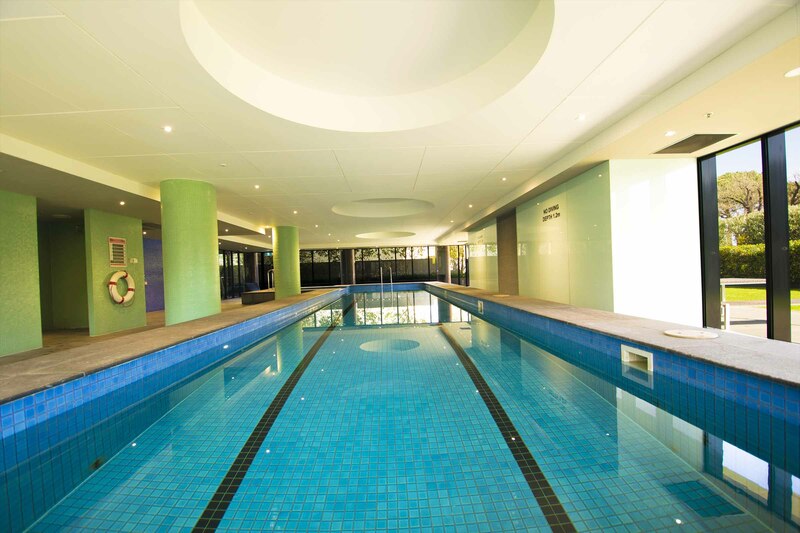 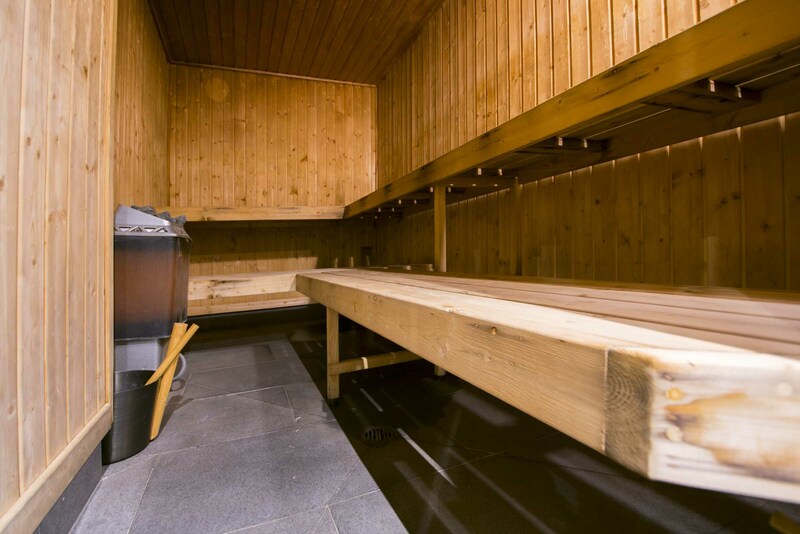 The building has a pool, gym, sauna, security entrance and on-site building management. 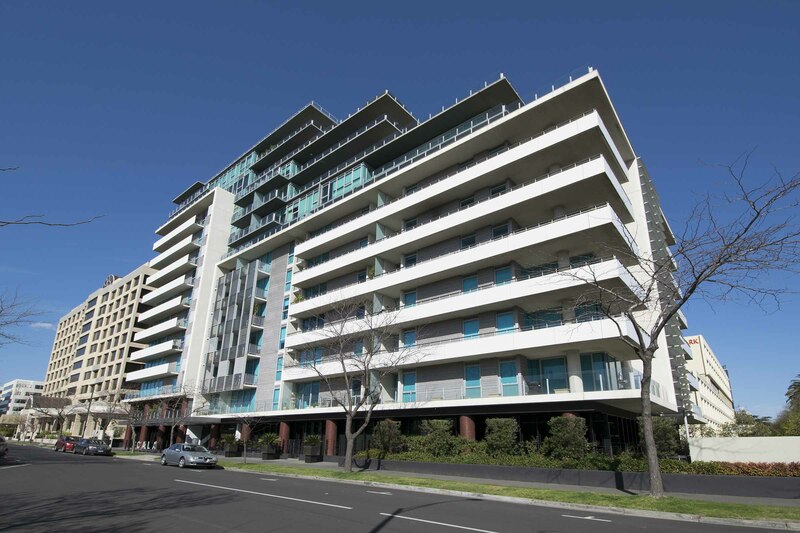 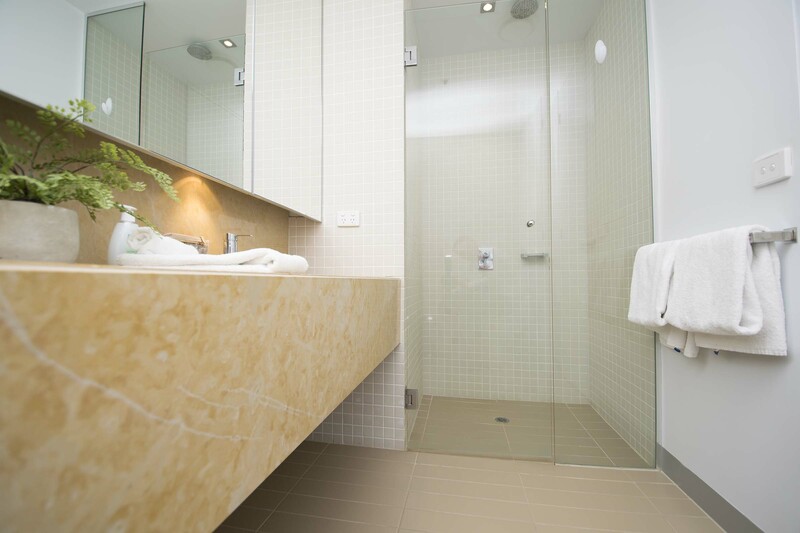 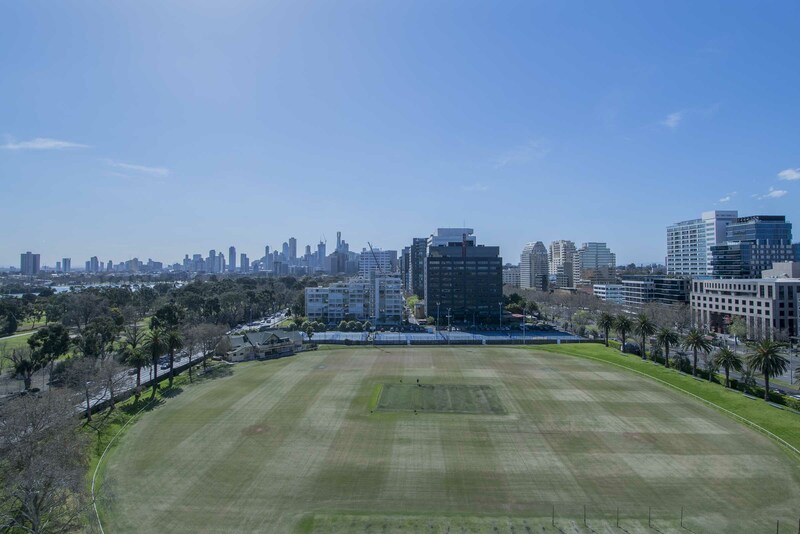 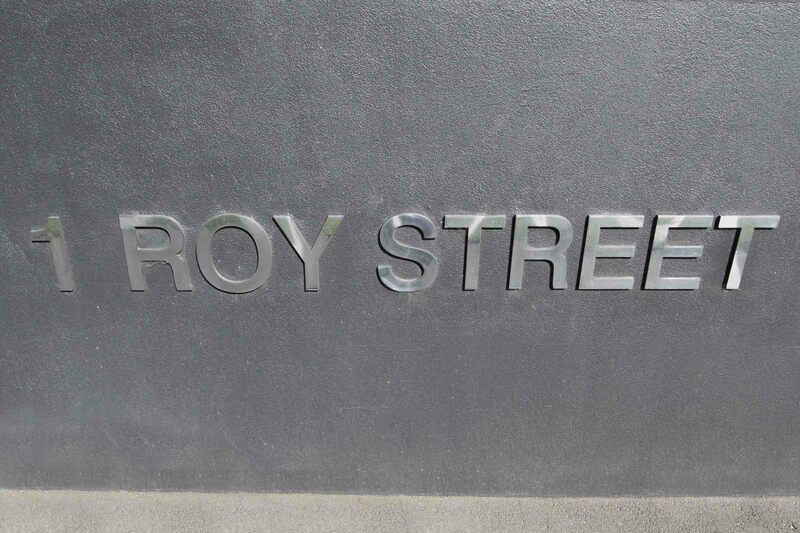 Located just off St Kilda Road this apartment has easy access to shops and transport.